Prayer, both private and public is part of the Christian life. Life is a process of learning to walk with God, learning to relate and communicate with God. The CtV Prayer Ministry is dedicated to praying for the needs of people, expecting God to impact the lives of people who are seeking to experience walking and talking with God. 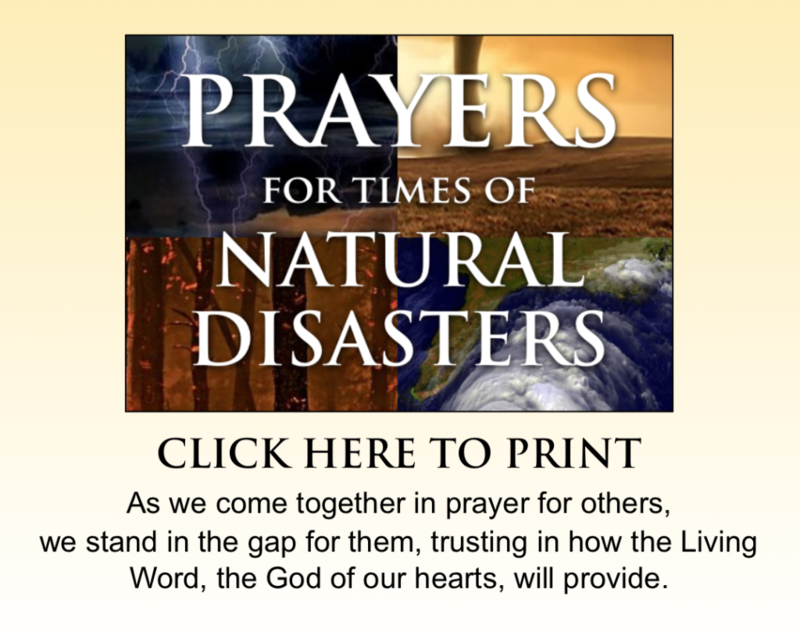 This ministry is a network of people who pray for the needs and concerns of other. The prayer ministry responds to requests for prayer through comment cards, received form Sunday worship services, LYFE groups, telephone calls and email request. Christ the Victor Lutheran Church is a community that believes in the power of prayer. To be added to our community Prayer Chain, please sign up in the Nook or email dickwaggoner@hotmail.com. No experience necessary. God provides on-the-job training. God Speaks in the Silence of the Heart. Listening is the Beginning of Prayer. We would love to pray for whoever needs God’s comfort and for whatever comfort is needed. Located in the Nook are two Prayer Boards. One is for Prayers Needed and the other for Prayers Answered. Please let us pray for you, your family, your neighbors and friends as they move through life’s daily struggles. PLEASE CLICK HERE.